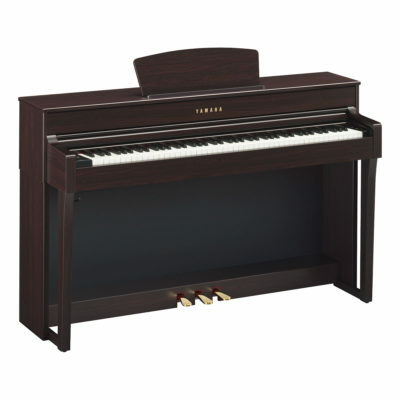 With the power, tonality, and expressive range of classic grand pianos, Yamaha baby grands are an admirable choice for smaller rooms and budgets. The beautiful GC Series combines the duplex scaling and rich tonal character of the coveted C Series grand with cost-saving advantages in materials and production to create an instrument that’s both exceptionally expressive and uncommonly affordable. 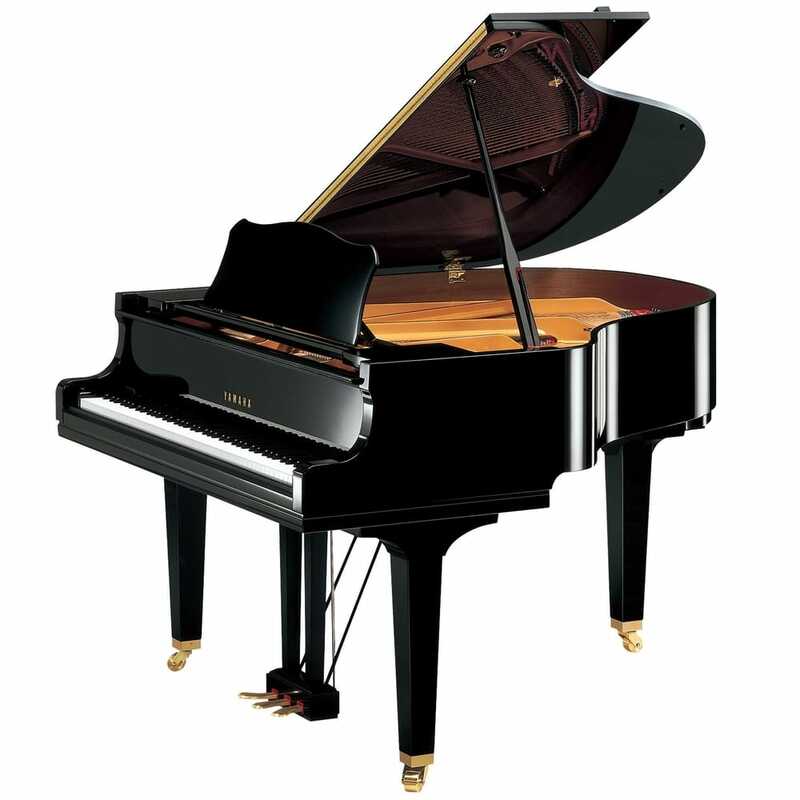 Unparalleled in their beauty and musical range, grand pianos are the ultimate expression of the piano maker’s art. Yamaha is proud to present a comprehensive line of incomparable grands, reflecting the very latest in Yamaha acoustic and technological advances. 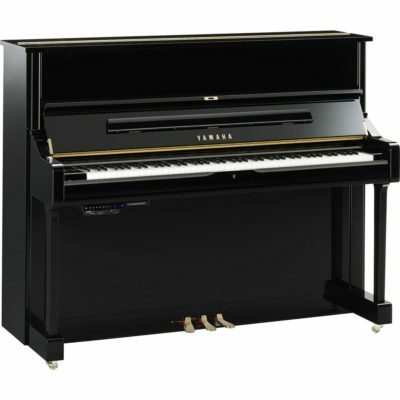 Yamaha grand pianos have earned a global reputation as instruments of outstanding quality and value. Renowned for their eloquent expressive range, and for their reliable performance over time, they play an important role in the performing arts and music education. They are consistently among the pianos most highly recommended by piano tuner/technicians and a leading choice of pianists at all levels, all over the world. The Yamaha reputation rests on a century-long tradition of uncompromising care and craftsmanship, supported by an unmatched range of integrated expertise, top-of-the-line production facilities, and an exceptionally skilled, knowledgeable and dedicated workforce. Our strength in the full range of relevant technologies allows us to produce virtually every part of every piano ourselves – an approach that has helped us initiate significant advances and set what has long been recognized as the industry standard in quality control. An open dialog with professional musicians generates invaluable input that, in conjunction with sophisticated research facilities, has led to continual advances in each new generation of Yamaha pianos. Our global network offers Yamaha customers additional advantages, from cost-efficient regional manufacturing to the ready availability of sales and support throughout most of the world. 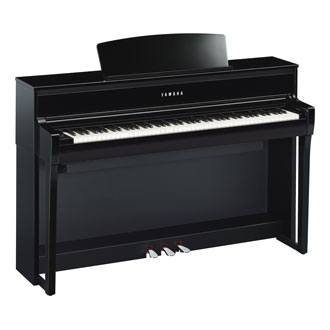 Balancing cutting-edge technology and innovation with the timeless skills of expert artisans, Yamaha pianos have come to represent an unsurpassed standard of affordable excellence. 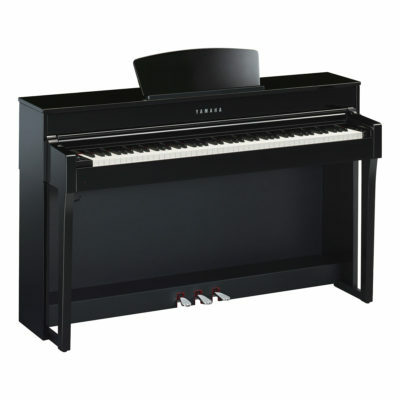 It is a standard that continues to generate ever-higher acclaim and make Yamaha grand pianos the first choice of many of the world’s most discriminating pianists.